Oh my, where did the morning go to? I started out the day by indulging in a sleep in, getting 3 hours extra sleep than normal. Very decadent, I know. It’s the perfect day for it though – gray and dreary with heavy rain and wind. A day you want to stay under the covers a little longer. 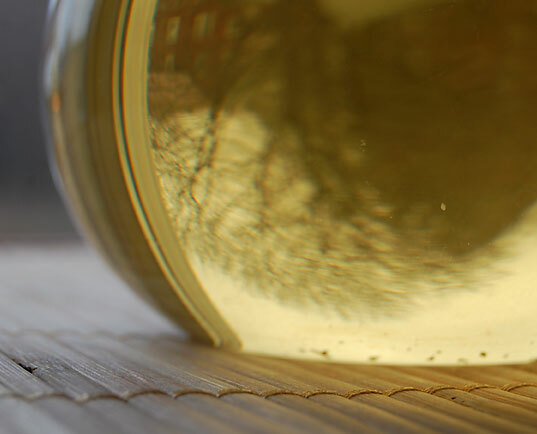 I felt like something lighter this morning so I brewed a pot of Pai Mu Tan, an organic white tea from China. The least processed of all the teas, you can still see the downy white hairs on the leaf. 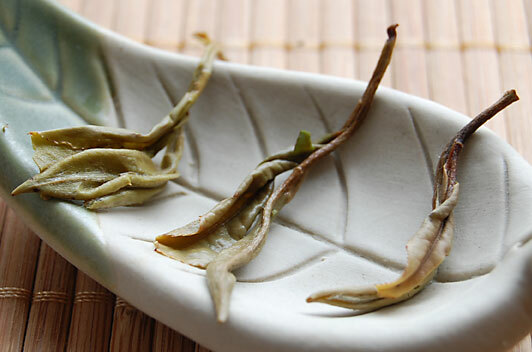 Also known as Bai Mu Tan tea which literally translates to “white peony”. I have read that the plucking rules for this tea are very strict. It is only allowed to be picked between mid-March and mid-April and only when it is dry out. No rain, no dew, no frost on the ground. The epitome of spring in a cup of tea. As you can see, it is a fine plucking, meaning the top two leaves and the bud. The tender leaves remind me of what is starting to peek out of the soil here in New England. Soon the crocuses will begin the blooming parade of color. 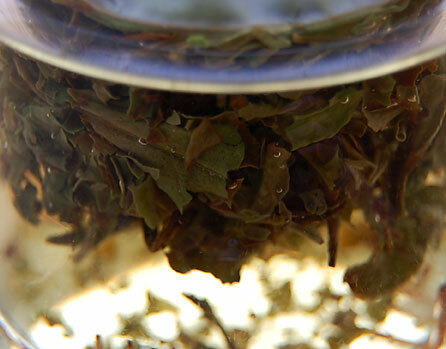 I steeped the leaves for 3 minutes in 180 degree F water. The pale gold liquor is delicate and sweet with a bloom of fruity notes in the flavor. 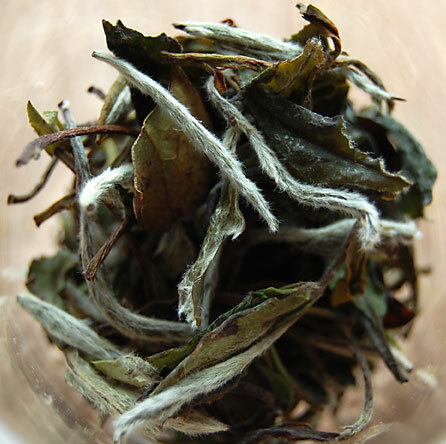 I am often surprised when people say that white tea has no flavor. Yes, the taste is delicate but I find it full of complexity and flavor. The expectations are not the same as those for a black or Oolong tea. Amazing how they all come from the same plant though. It’s like people. All of us are born with the same parts, we breathe, we eat, we have blood flowing through our bodies. 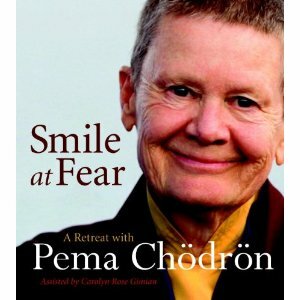 What happens after that, our experiences and how we respond to them contributes to what makes us different. 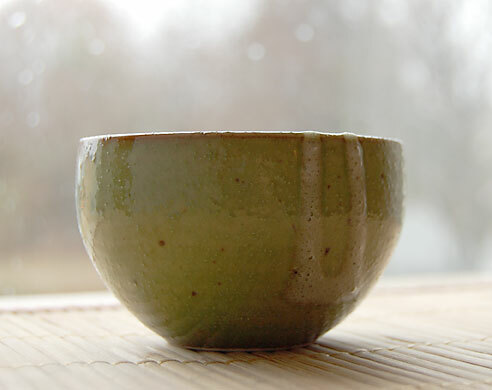 I love the color of this teabowl. 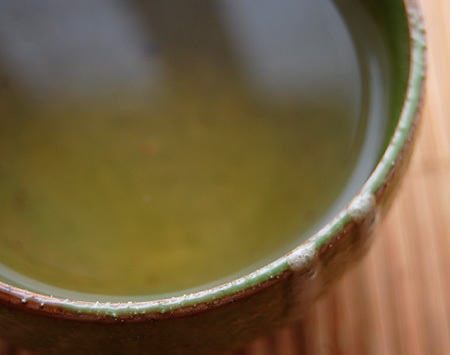 The white tea is so pale that it shows the beautiful green color of my bowl. What tea is in your cup this weekend?